BYS: #3YearsWithBAP trended #1 Worldwide and in 8 countries! Congrats Babyz, keep it going! #3YearsWithBAP trended #1 Worldwide and in 8 countries! Congrats Babyz, keep it going! #3YearsWithBAP trended #1 Worldwide and in 8 countries! 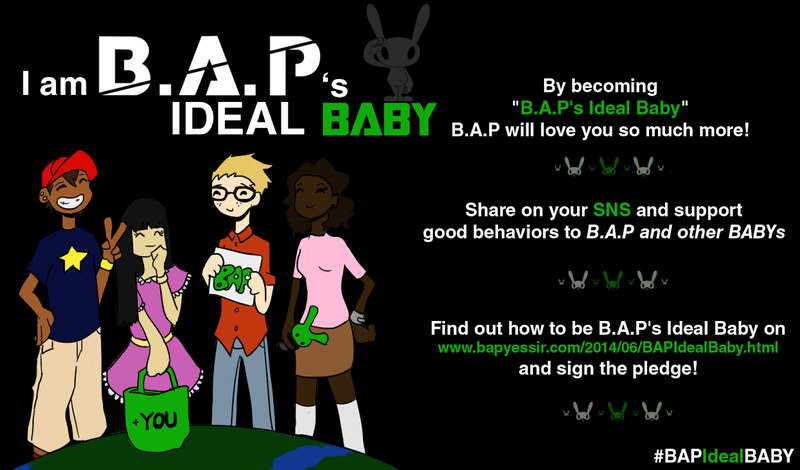 Congratulations Babyz! Let's keep trending! 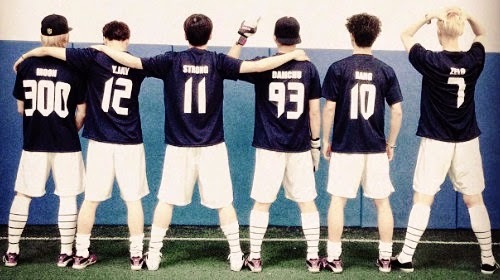 To celebrate 3 Years with B.A.P, we hope to trend #/3YearsWithBAP on twitter for as long as possible! Despite hardships our boys have endured, we want to commend their strength and thank them for their love and unbelievable hard work not only for these 3 Years, but for all the behind scenes we never got to see. Let's work hard to get the entire fandom involved and to really show case our love around the world.